Just situed at 7 mns from Khwan Beach Resort, Santiburi Samui Country Club Koh Samui is the only championship 18 hole golf course in Samui stretching along the hills of the northern coastline offering spectacular elevations changes from 25 to 180 meters above sea level. Samui normally recognized for its white sandy beaches and relaxed atmosphere, is blessed with Santiburi Koh Samui designed to meet international standards as Thailands new golfing destination. Santiburi fits in harmoniously with the rolling contour of hills and valleys while blending in perfectly with the beauty of the coconut plantations and the surrounding nature. Santiburi golf fairways are carved into a tropical mountains and follow hilly contours providing some tricky moments of play and obstacles. 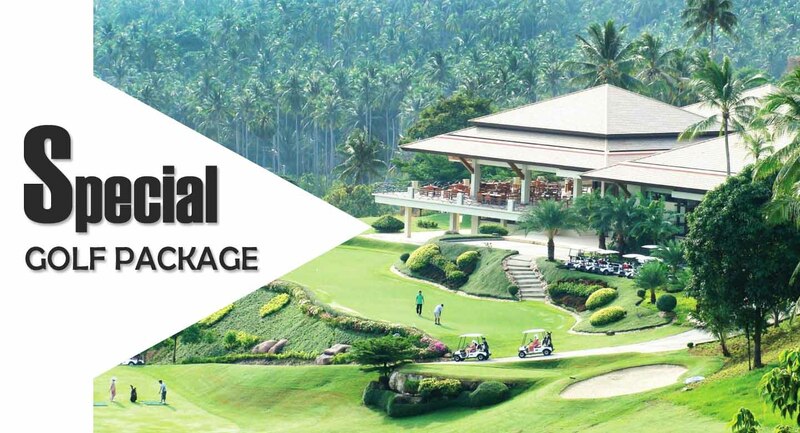 Many times, you are forced to drive the ball uphill and the fairways are made more difficult not just by the position of bunkers but also by the natural slant of the mountain, as well as rock-filled valleys, coconut trees, streams and waterfalls. Santiburi Samui golf came to fame when it hosted the 2006 Bangkok Airways Open. 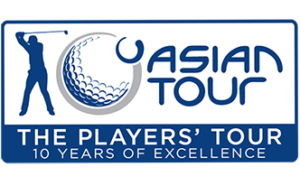 This course to date has hosted the Asian tour in 2005, 2006, 2007, 2008 & The Queen’s Cup in 2009, 2010, 2011, 2012,2013,2014 & 2015. The greens are extremely fast and are constructed from Tifeagle grass, bermuda grass is used on the tees and fairways which insures good playing conditions all year round. Santiburi golf club has commanding scenic panoramic views of the nearby island of Koh Phangan & Maenam Beach where you can find the Santiburi resort & Spa located. Santiburi golf club provides comfortable changing rooms, a well stocked pro shop and a restaurant with beautiful terrace seating to recount your round while enjoying the surrounding scenery for a short time longer. Santiburi Samui is a unique and memorable golfing experience, truly one of the most beautiful courses in the region and recently voted as the one of the top five golf courses in Thailand. 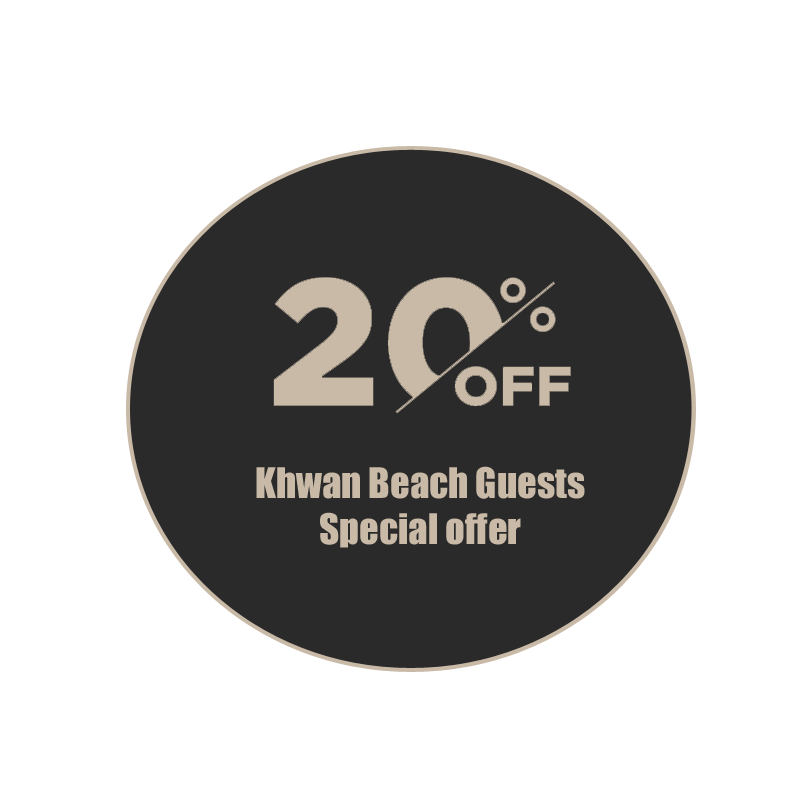 Khwan Beach Resort loves golf. 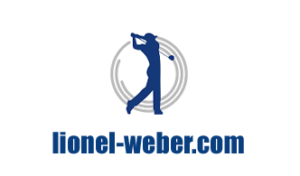 This is why the resort is sponsoring ​LIONEL WEBER, the only French Golfer on the ASIAN TOUR.